MyJobfinder Trial is a program you download and install for free. With it, you can quickly. Call who you need to call...when you need to call them. At only 3.9 cents/minute, you've found your long distance solution. 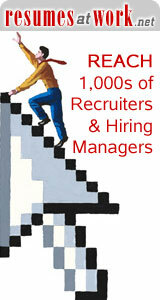 © Recruiters Online Network, Inc.